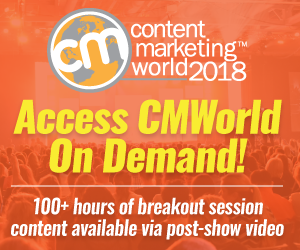 Has your business figured out how to market to millennials yet? 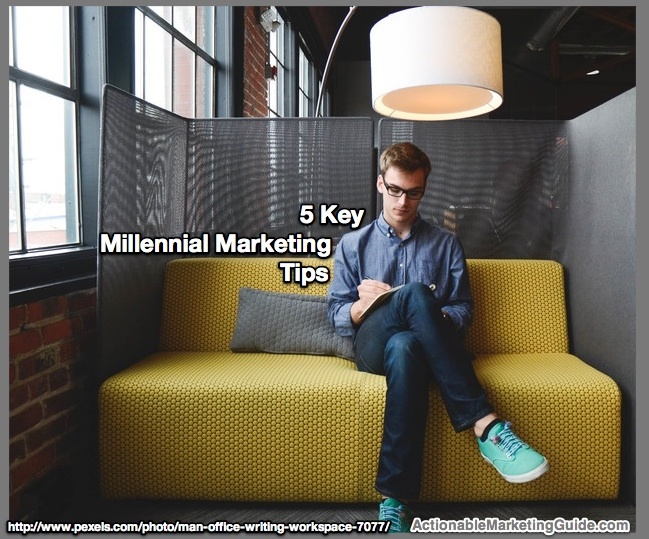 Here are 5 Key Millennial Marketing Tips Based On Research along with related data and charts to show your boss to get your business on track to succeed. 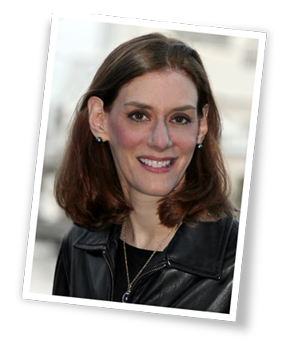 Do you know how to market to millennials? 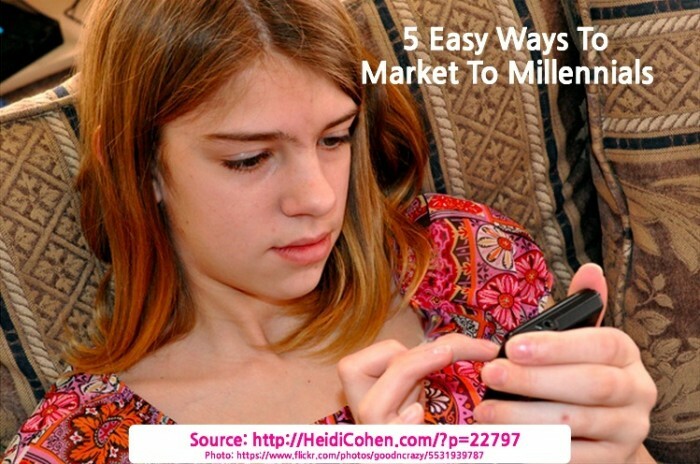 Here are 5 actionable marketing tips based on SDL’s 2014 millennial research. Contains 7 charts to guide you. 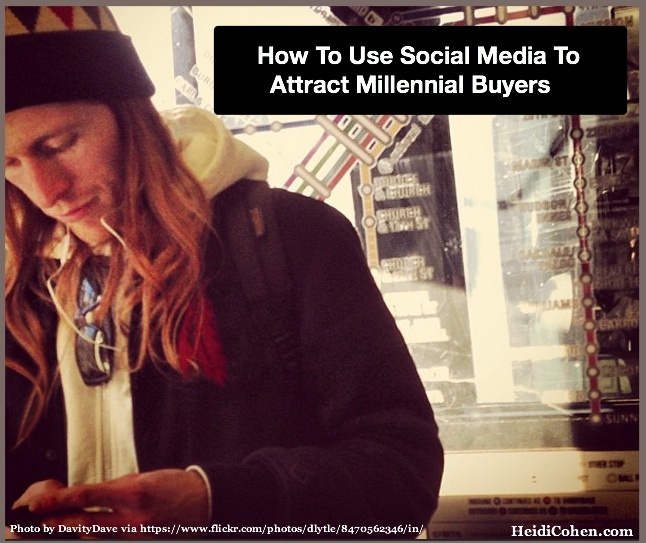 Millennials use social media during the purchase process. 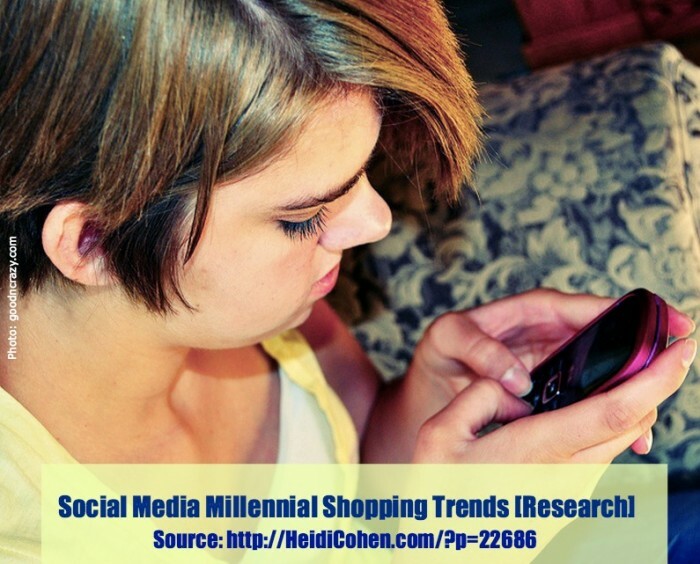 Here are Social Media Millennial Shopping Trends (research) and 5 social media marketing tips. Here are 30 millennial demographics explained with charts to help you craft your marketing persona and message to reach this key market. Do you understand millennials? Here are 6 tactics with facts and charts to improve your marketing. Social Media & Mobile included.